Start taking classes at Evolve Yoga & Fitness Chicago and other studios! 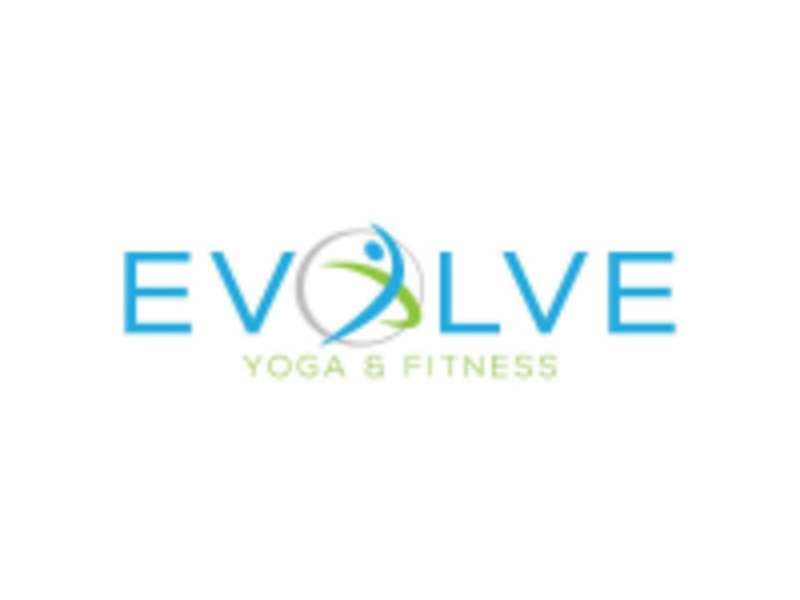 Evolve Yoga & Fitness offers group fitness classes throughout the day. Classes include Barre, Bootcamp, Cardio Kickboxing, HIIT, Yoga (Beginners), Senior Restorative, Hatha, Vinyasa and Zumba classes. All our group fitness classes never exceeds 15 clients, ensuring individualized attention and helping us further our goal of affordable, accessible and fun group fitness classes. We offer a clean, welcoming, and fun studio space to all guest and repeating clients. Please wear athletic yoga attire. Located conveniently on Foster & Harlem between Jefferson Park & Park Ridge at 7252 W. Foster Ave Chicago, IL 60656. I like this studio but this class wasn’t as described. Room wasn’t heated. Actual workout only lasted 30 minutes, not the 60 I signed up for. Last 30 minutes were light stretching and breathing. This class needs to be modified to be 45-50 mins with stretching at the end or called “Yoga Sculpt and Stretch”. Great class! Had a nice warm up and cool done which is some studios skip over sometimes. Meher is awesome! Great class ???????? Lots of modifications available. Great instructor that made you feel welcome! Class was challenging, which I loved. Pushed you to be more flexible and grow within the flow! She was great!